MJX Bugs 2 B2C Brushless RC Quadcopter - RTF - WHITE w cenie $95.99 | Chińskie kupony rabatowe, zniżki i okazje! 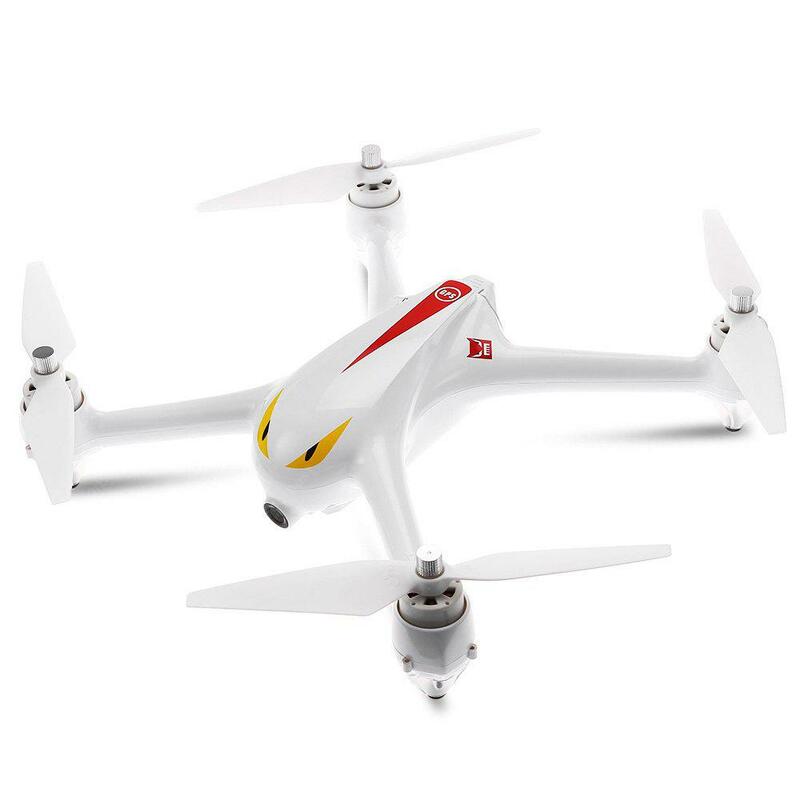 MJX Bugs 2 B2C Brushless RC Quadcopter – RTF – WHITE! Teraz w promocyjnej cenie $95.99 Cena regularna to: $94.99, zaoszczędź i skorzystaj z kuponu na gearbest! MJX Bugs 2 B2C brushless RC quadcopter is an intelligent RC aerial robot equipped with GPS. It can be guided home in various conditions: One Key Return facilitates recalling the UAV whenever you want; with Smart Return to Home, you can make the drone go through obstacles; Fail-safe Return is activated in case of loss of signal; and Low Voltage Return will function when the power runs low. The 2MP HD camera allows you to record 1080P Full HD videos, while the barometer ensures the stable Altitude Hold and smooth shots. More importantly, with the two-way LCD screen transmitter, you are able to fly the drone to 800 – 1000m away and monitor the flight status in real time.